The influence of Taiwan on contemporary design is strong and growing. Focusing on the vibrant and cutting-edge designs being created in Taiwan today, curator Annie Ivanova offers here the first comprehensive compendium of the elements and influences of the growing Asian design aesthetic emerging from Taiwan. 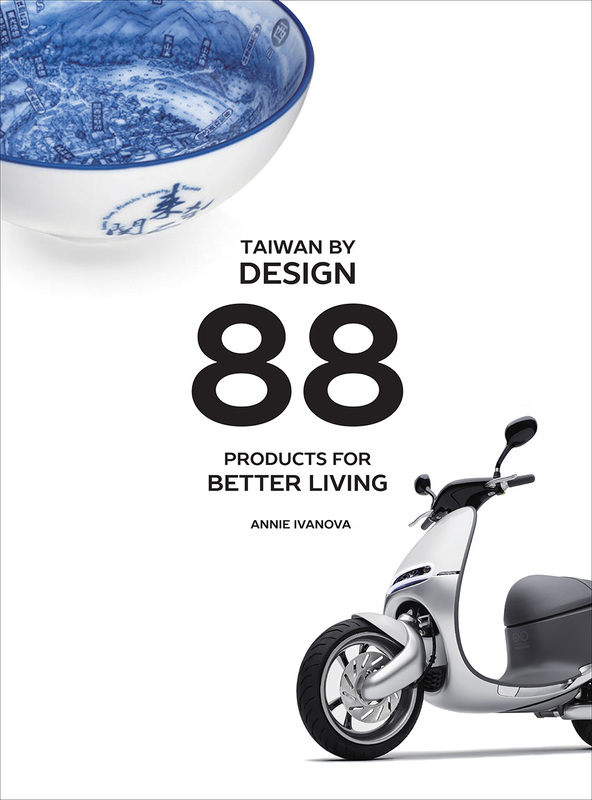 Ivanova has chosen eighty-eight objects that exemplify Taiwan’s design excellence, in which centuries of craft traditions continue to be practiced alongside the latest developments in digital media. Among the objects discussed are technological innovations such as the smart scooter, digital helmet, and reengineered skateboard, in addition to ecofurniture, Ming–Dynasty-inspired objects, and even a burial urn. Ivanova shows how Taiwanese designers are finding inspiration in the vanishing worlds of night markets and temples and how classical elements from colonial architecture and are being reimagined for the home. Taiwan by Design showcases the best in Taiwanese product design, revealing that it is undoubtedly among the most interesting and innovative work in international design today.